Hebei Baisiwei import&export Co., ltd. Provide the Best Micro-USB charging Cable. Here, is your one-stop service for variable cables. Either short Micro USB Cable , long micro usb cable, high speed usb cable. Etc. All your request will be meet. In the digital world , it uses creative beauty and vision to complete the charge travel . Standard length satisfy your daily charge transmission . Easy to carry , they last forever and never go out of style . Use flowing interface is fit your device , plug and pull out smoothly . High performance charge , data transmission line. 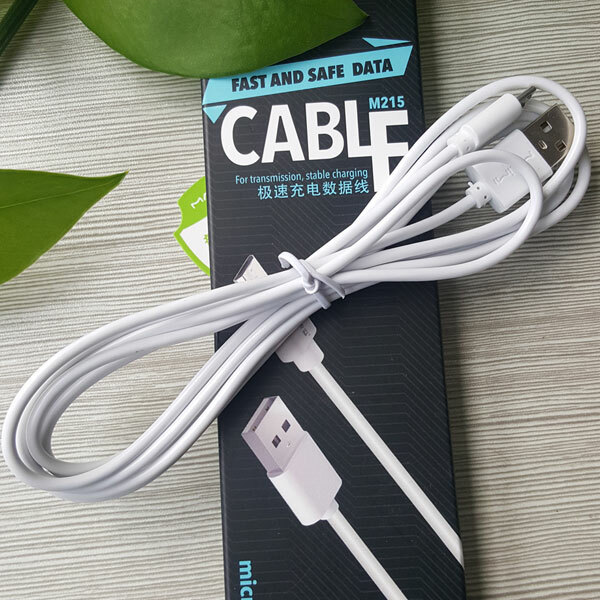 Looking for ideal Micro Usb Charging Cable Manufacturer & supplier ? We have a wide selection at great prices to help you get creative. All the Short Micro Usb Cable are quality guaranteed. 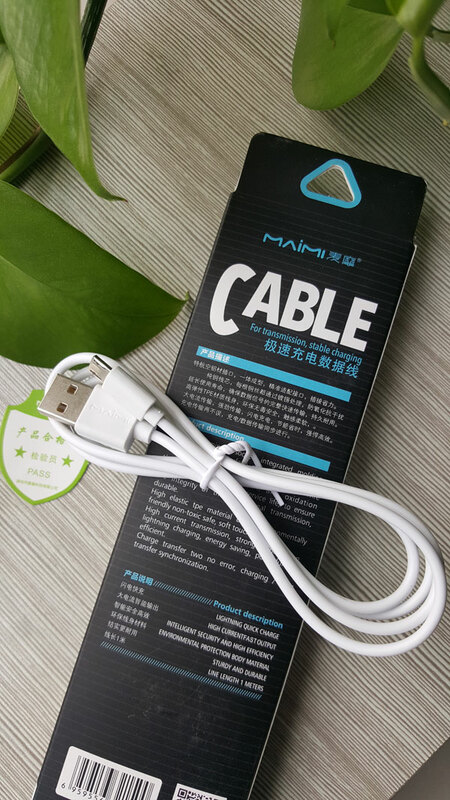 We are China Origin Factory of High Speed Usb Cable. If you have any question, please feel free to contact us.